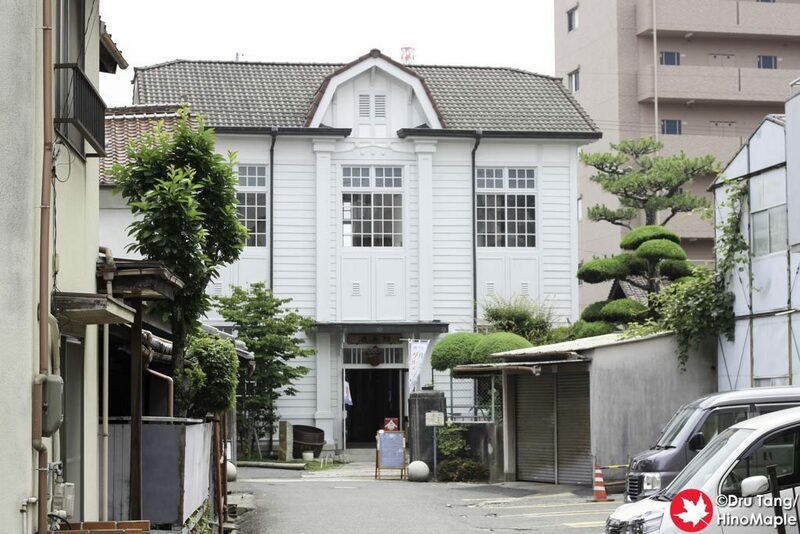 Kamoizumi is one of the bigger promoters of Saijo sake to the world. 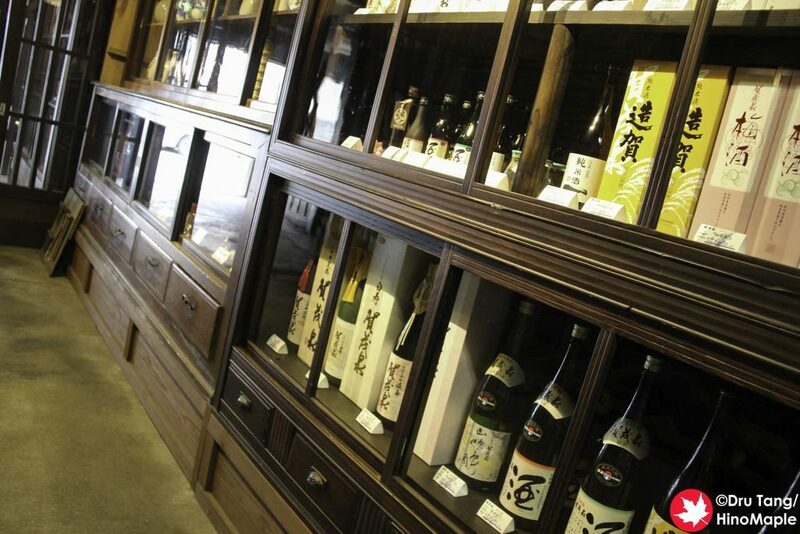 They run the Saijo Sake: Taste Japan website which is the most official website showcasing Saijo sake. When I tried to contact them, my e-mail was redirected to someone from Kamoizumi instead, which is how I learned of this fact. Kamoizumi is one of the most confusing breweries in Saijo because they have their hands in many different events. 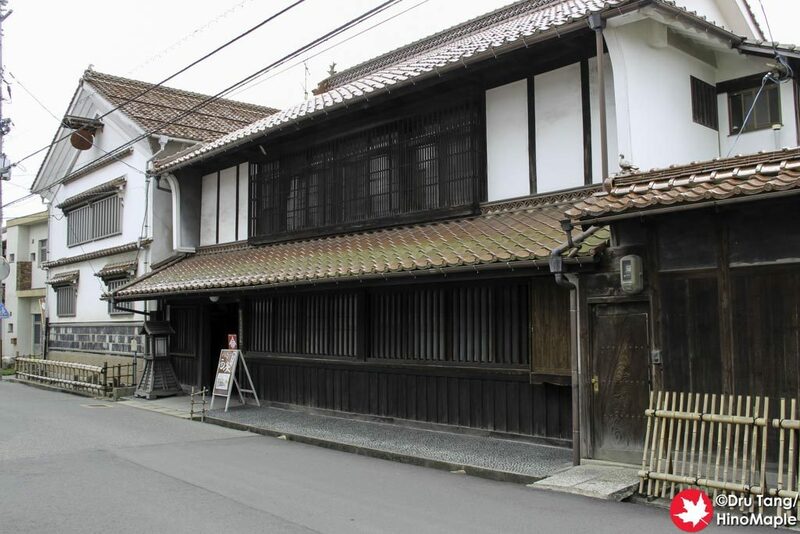 Their main brewery is located at the eastern end of the main strip of sake breweries. When you approach the brewery, it looks like many of the other regular buildings. You do have to be careful as on weekends they do close the main brewery location. On weekends and holidays, you have to go to the Shusenkan instead. It is just around the corner but if you can’t read Japanese, you’d never know it was associated with Kamoizumi. Inside the main brewery, the tasting room is pretty simple and dark. 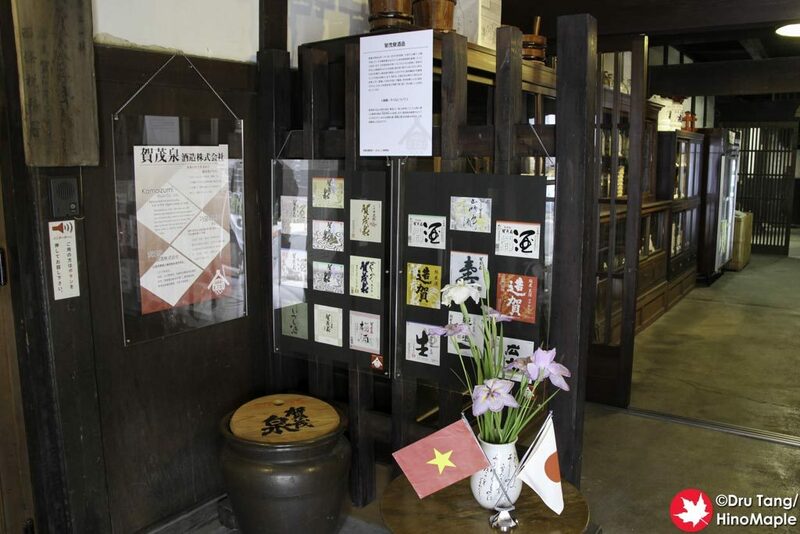 They display some of the old pottery that they used to use and also showcase all of their sake. Tastings are available but there may not be someone there to help you. I was a little lucky in that one of the older men who work at the brewery decided to stop and help us take a look at the sake. I believe that whoever happens upon you will help you. It was nice of this gentleman to help us and allow us to try the sake. I decided to return the next day to buy some sake, the one that the gentleman recommended. I was going to buy it at the station but unfortunately the station had a limited selection and I didn’t know the best place to go. When I returned to Kamoizumi, it was closed. We headed to the Shusenkan as the sign instructed and were greeted by an interesting shop. It was a mixture of museum and fancy shop. It was not as interesting as the main brewery but since I was only purchasing sake, it was no problem. 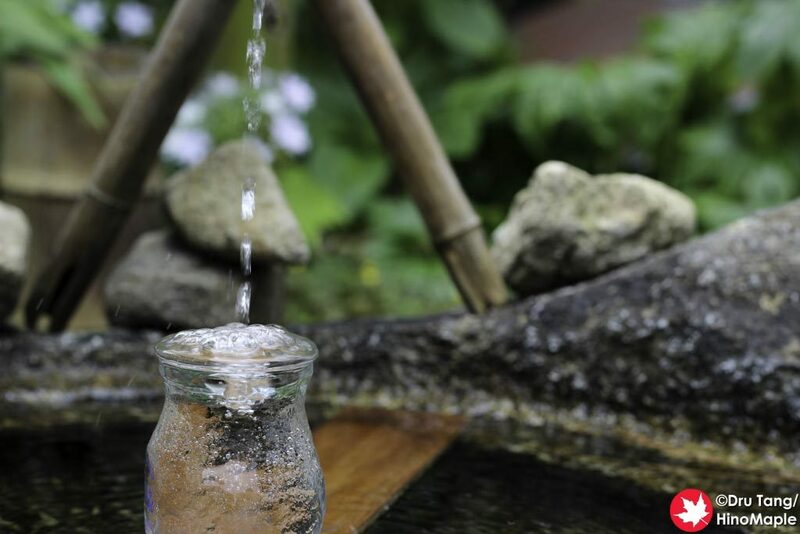 When you head to the Shusenkan, there is a small basket full of small glass jars. These were used for sake and are free. They are pretty dirty so you don’t want to use them until you really clean them but they make a nice souvenir. You can always buy them full of sake and enjoy it on the train back to Hiroshima if you’d like. Kamoizumi is a great brewery and they were one of the innovators of making all rice sake. The Shusenkan is nice, although it felt overly touristy. The main brewery is a bit too quiet as no one was in there. It was great to visit them and I do recommend their sake, specifically the Junmai Ginjo, Shusenhonjikomi (朱泉本仕込). They also have small sizes as well. Note: All links are for official Kamoizumi websites. They are all in Japanese only unless stated. 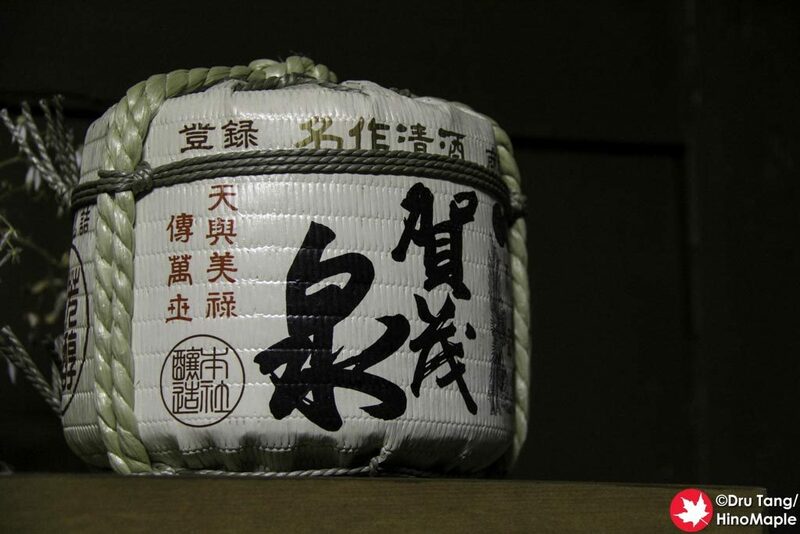 This entry was posted in Chugoku, Chugoku Food and tagged brewery, Higashi-Hiroshima, Hiroshima, japan, Kamoizumi, Kamoizumi Sakagura, Kamoizumi Sake Brewery, nihonshu, Saijo, Sakagura, sake, sake brewery, Shusenkan by Dru. Bookmark the permalink.